From a longing to see this world with compassion and love through God’s eyes rather than our own, we strive to design meaningful apparel for children, each with a character building story to be told and a lesson to be learned. That these designs may lead to teachable moments with our little ones, reminding them of hope, perseverance, and joy in the big things and small things, in the good times and the not so good times. So why PISTACHIO? 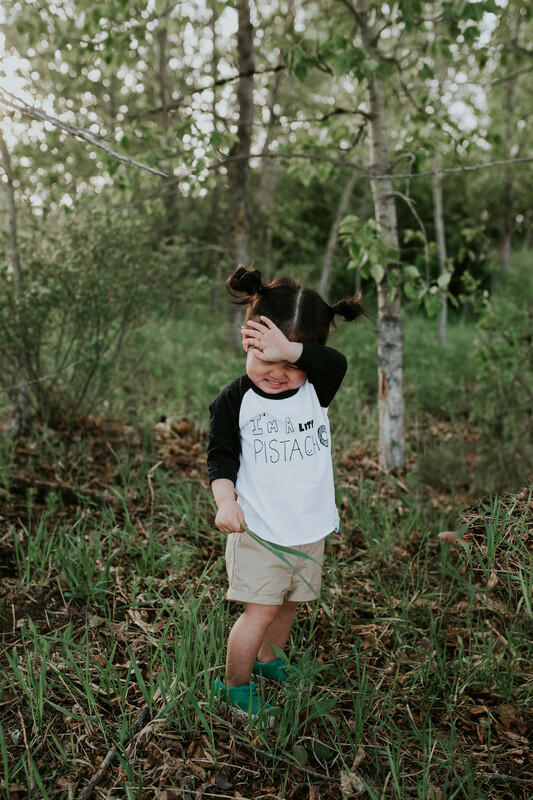 Pistachio means “happy fruit” in Chinese, and just like how we pray that our little “happy fruit” will remain joyful always, we hope that the cute, smiley apparel we design can bring joy to the little ones that wear it and that they may also be “little pistachios” to those around them. We hope that MY Little Pistachio apparel and more importantly the encouraging stories, can be part of a child’s everyday life adventures and one day, be passed down to siblings, cousins, friends and maybe even their own children to enjoy too.